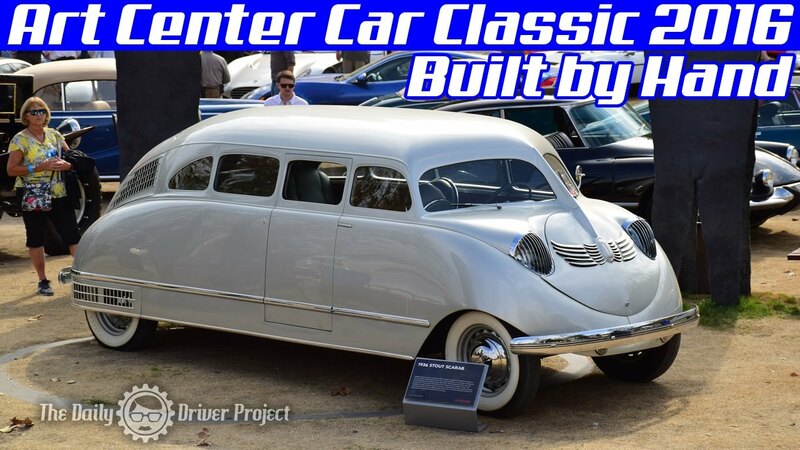 Car Classic serves as a reminder that behind every beautifully designed car is an innovative and talented designer—one most likely educated at ArtCenter College of Design. For more than a decade, ArtCenter’s Car Classic event has examined automotive culture and vehicle architecture through the lens of design. More than just another high-profile car show, this popular public event celebrates the very best in automotive design, showcasing the College’s strong ties to industry and honoring many of our noteworthy alumni.